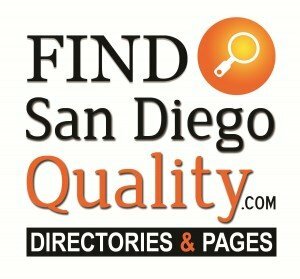 If you are looking to impress your significant other or first date in San Diego, then look no further! Our lists of romantic date ideas in San Diego will keep you and your partner on your toes! Do you want to spice up your social life and find romantic date ideas in San Diego? From romantic restaurants in San Diego to other fun, intimate, exotic and other romantic lures — we list them here! NOTE: Approved listings and ads incur an administrative fee.